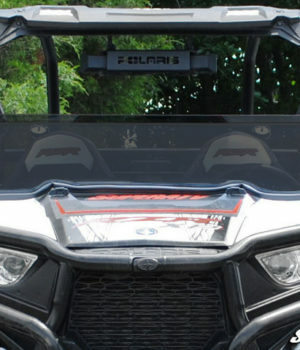 SuperATV Polaris RZR 900/1000 Scratch Resistant Flip Windshield » Bad Motorsports Inc.
SuperATV’s new flip windshield is the best windshield on the market. 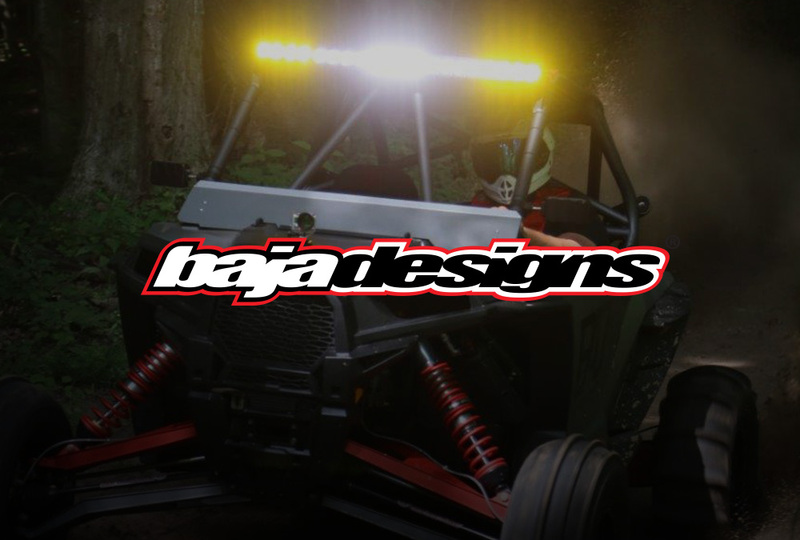 We started with the strongest, thickest, most scratch resistant material and combined it with a great latch that is easy to operate. 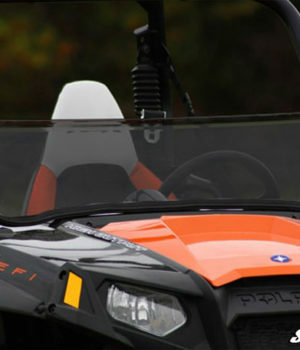 It even allows the top window to flip up out of the way when needed. 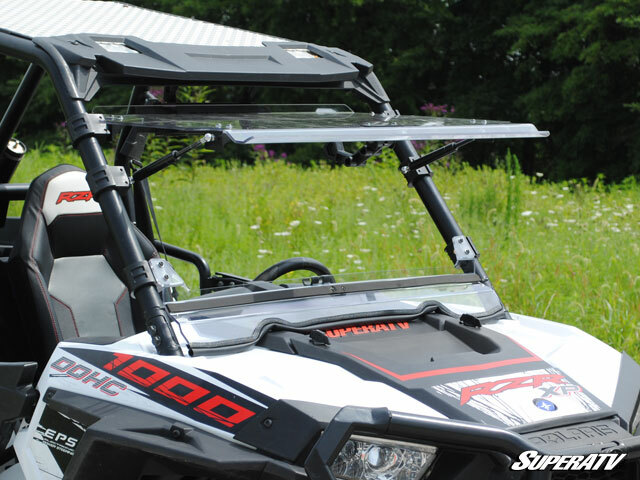 3 position windshield allows you to choose your comfort level and protection levels. 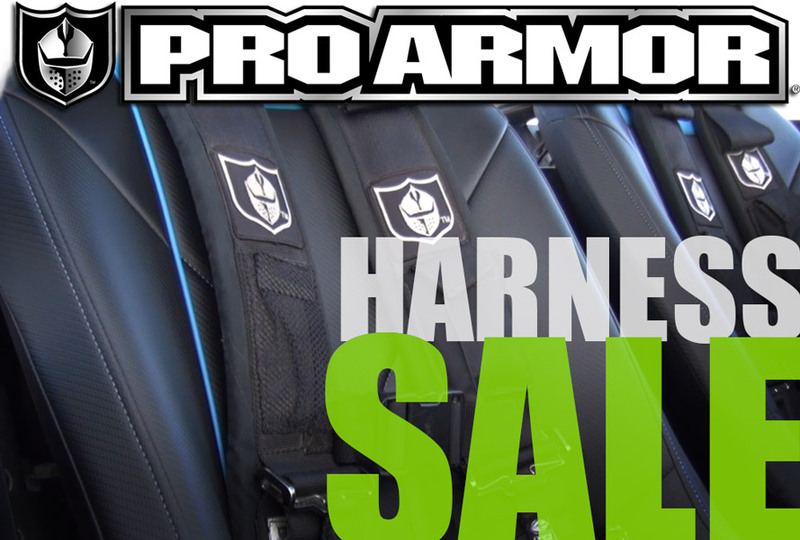 Go from fully closed, partially open for partial airflow, or fully open for full airflow. 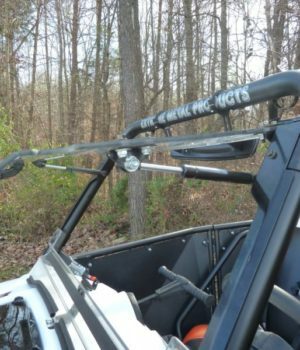 Windshield has gas spring supports to help hold the windshield in position when fully opened. 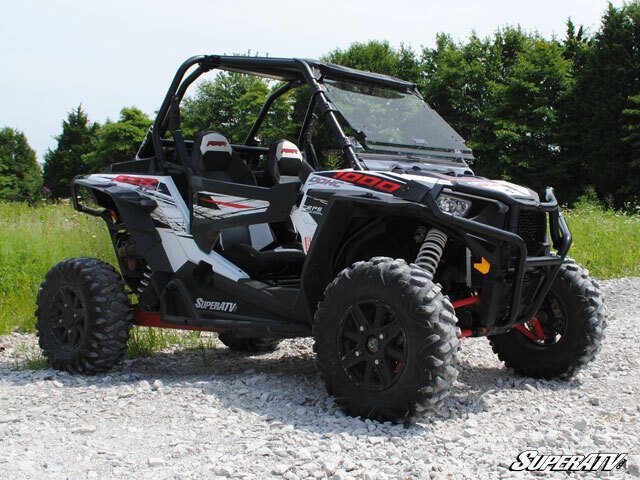 Latch mechanism helps hold it securely in place in the closed or partially opened position. 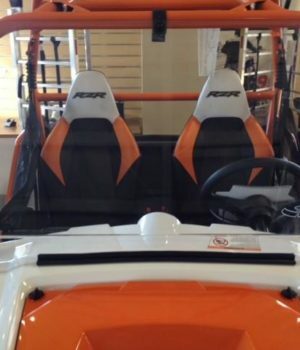 Can be used with our Soft Top or Hard Top. 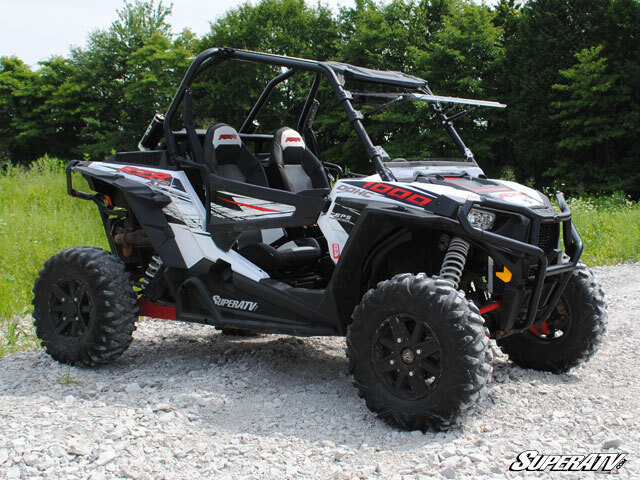 Add our Rear Soft Panel to add the complete protection package. 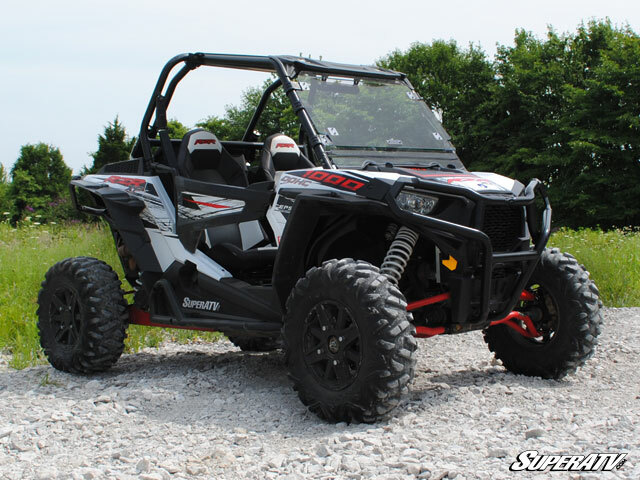 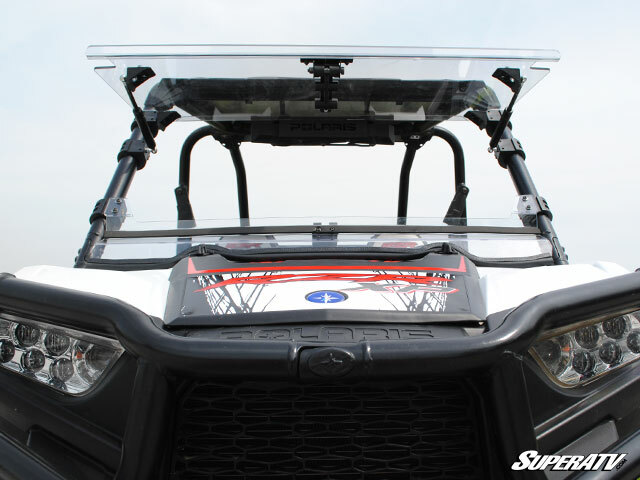 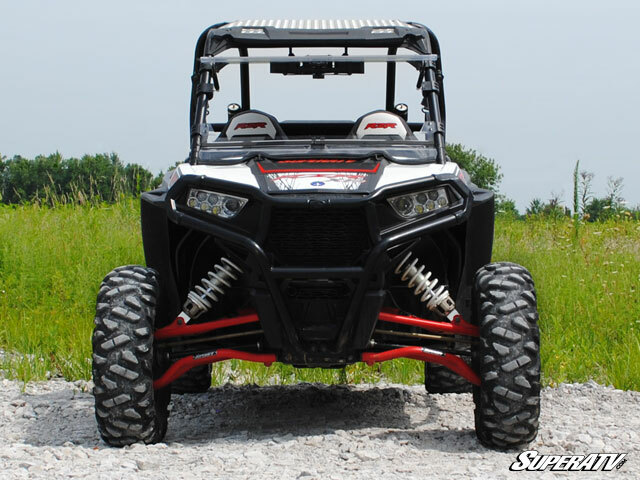 This SuperATV Polaris RZR flip windshield is easy to install and comes complete with all hardware and instructions needed to complete the installation.